Tech Support: Can Digital Positive Psychology Interventions Increase Well-being? 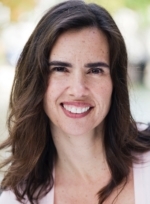 Since launching in 2007, IPPA has grown into the preeminent international body that connects scholars, practitioners, and students in efforts to advance the science of positive psychology and its research-based applications. In addition to hosting the biennial World Congress on Positive Psychology, IPPA offers numerous opportunities for members to learn and collaborate year-round. Nominate Your Colleagues for an IPPA Award! IPPA’s Awards Program recognizes the accomplishments of leaders who make important contributions to the field of positive psychology. First offered in 2011, the Awards Program has recognized 84 individuals to date. IPPA will present eleven awards at the Sixth World Congress on Positive Psychology, occurring July 19-21 in Melbourne, Australia. The Positive Psychology Leader Series Welcomes Dr. Jonathan Haidt, Ph.D.
How can moral psychology help us solve social conflict and create stronger institutions? 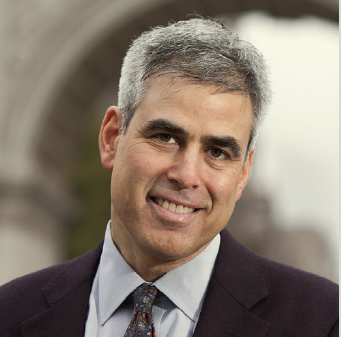 An Interview and Q&A with Jonathan Haidt, Ph.D.